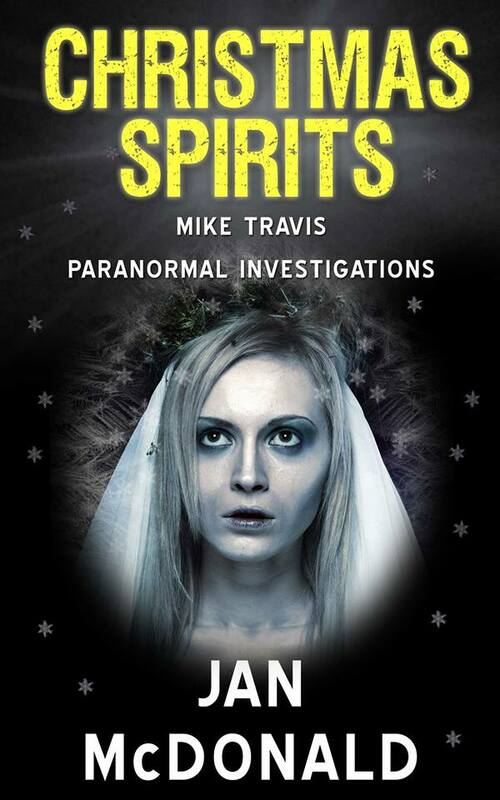 It has long been a tradition to turn down the lights and tell ghost stories on Christmas Eve. I dare you! Mike Travis gets no peace over Christmas. From a haunted painting, to a demonic Santa, to a scary panto and – oh yes – you know that sweet looking doll; the one that every little girl wants? Uh huh, I’d think twice if I were you! 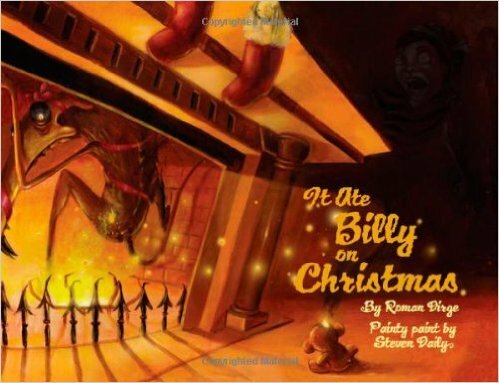 Christmas Spirits brings you four more short stories to keep you awake at night, or at least asleep with the light on! Some of your old friends revisit at the Christmas Season and we see glimpses of Dai Bricks, Martha Treneglos, Ben – and of course, Christmas wouldn’t be Christmas without Jack! 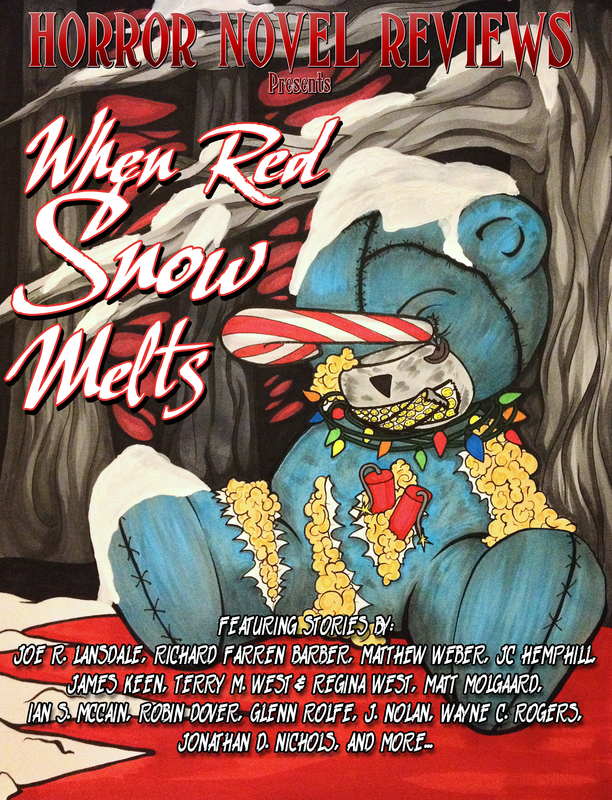 4) Horror Novel Reviews Presents: When Red Snow Melts, by multiple authors. 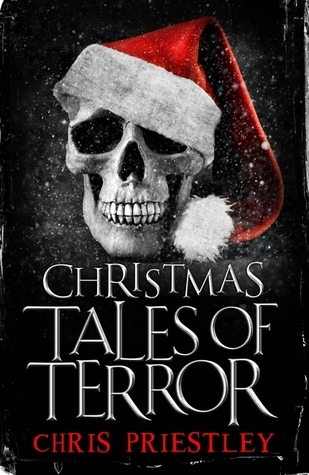 More than 30 Christmas themed tales of terror, including work from Joe R. Lansdale, Terry M. West, Matt Molgaard, JC Hemphill and more! Carole Goodge is a 35-year-old workaholic lawyer with her own practice just off Regent Street. She has sacrificed everything to build her career and make money. Obsessively controlling and penny pinching she employs one poorly paid assistant paralegal Neeta, a single mum of a young daughter. On the night before Christmas, Carole returns to her office to pick up some papers and when she gets home she is confronted by her ex-partner’s ghost Jake Farley, who was tragically killed seven years ago just when they were setting up their firm Farley Goodge. 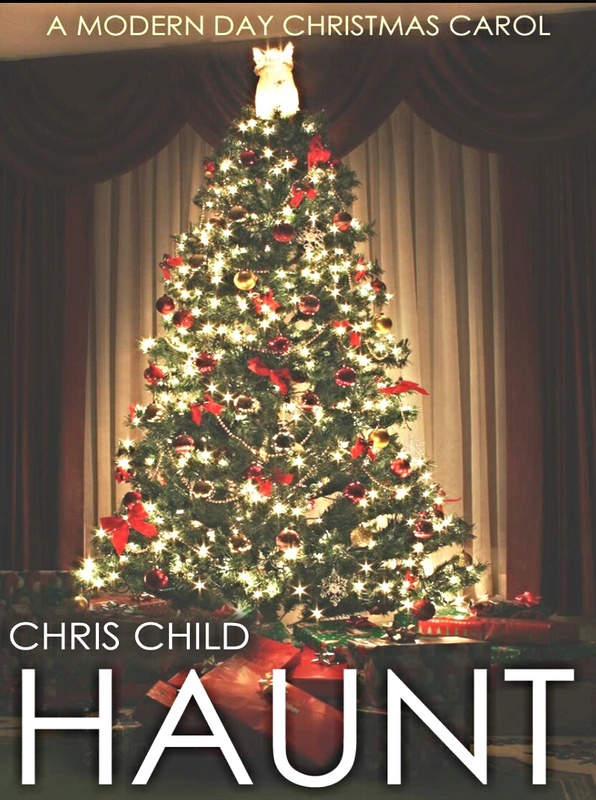 From malevolent snowmen to Father Christmas – with a difference … Chris Priestley is on absolute top form in these atmospheric, clever and thoroughly chilling stories. Add a new kind of thrill to the fluffiest of seasons with seven brilliantly conceived examples of why you’d better be good at Christmas time. For stories which can be enjoyed by the whole family, unwrap these perfectly formed festive tales of terror, each with a gripping yarn and genius twist. Singing carols may never seem quite the same again … especially after dark. It would have been a Christmas like any other for little Lumie and her horrible, terrible, obnoxious, awful bully of a brother Billy. But then a funny little monster appeared and ate Billy right up! Lumie knows it’s not really a good thing to let a monster eat your brother, but she can’t help but notice that things are, in fact, much nicer now that he’s gone. Now that things are looking up a little in her world, Lumie has to decide what to do with her new little monster friend, and — most importantly — what she’s going to feed him. There you have it. Have a spooky Christmas horror fiends!